Yes. Photoshop is expensive. I had the luck that my employer sponsored it. Gimp is too complicated for me, but a great free program. Tip from me: Get an older (used) Photoshop. It´s far cheaper and doing the job. I'm just passing this along because I follow all things from reputable sources related to Windows and art. 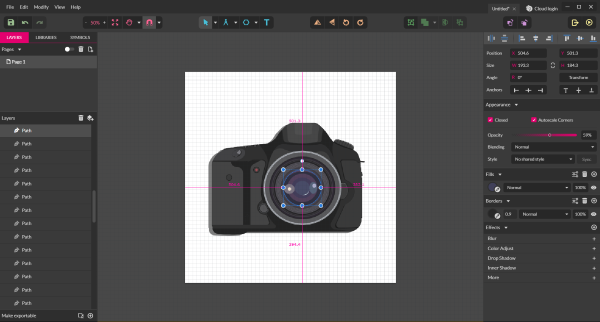 I have no experience with Gravit Designer. If any of you try it, let us know how you like it. 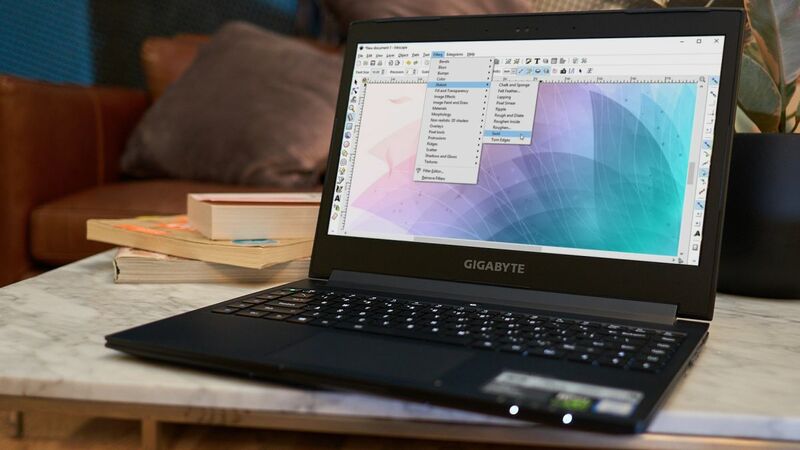 Gravit Designer is a cross-platform free photo editing and designing software for Windows that comes with a load of features including cloud services. It is perfect for the occasional Graphic Designer. A nice 5mm grid and fineline markers in red and black. Great for trying out simple stuff quickly since I don't feel a need to make it look perfect on paper. Prototyping on the computer is nice, but it can take a lot of time since I often end up obsessing over details. I've used Photoshop for about 20 years and feel pretty much at home there. I tried out Gimp because I like the pricetag and I like that it's compatible with Linux, but I didn't much like the actual program. Actually, I haven't used it on a watchface yet, but I know I will at some point. Making shapes is so much easier there than it is in Photoshop. I will use other tools too if they are useful, but the above are the basics. I haven't played with them but I at least checked them out. Some don't have the tricks of Illustrator but something is better than nothing. Haven't used since first came out but they have made great strides. I would love to take a stab at helping you. What type if watch face are you thinking of? hello everyone, I use paint.net and I'm not very good with the graphics, however I enjoy and do what I can. "P.s. as you have noticed use google to translate from Italian to English" . Anyway thanks to those who give us a hand not "Creator". 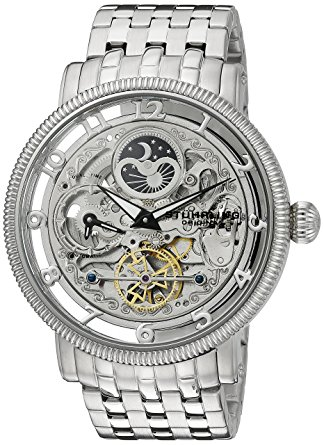 I have a Stührling watch I got from my wife before she passed. I don't like to wear it everyday cause I worry about it. I'd like a watch face that looks as close to the original as possible. I don't know how hard that would be. I've used the Facer creator to make some simple ones but I know this one is way out of my league. So show it or tell us what watch it is and we see if we can help. It will cost some time to separate background and hands. The moonphase will be full functional. I don‘t know, if anyone already made this watch face? Second question: Who can/will make it? I would do it but i go on holidays for two weeks on friday and we have a bigger garden project at the moment. So it would take some more time until it will be finished. Yes there are plenty of hi-res images of the face but nothing I could find that was a straight-on photo. So far, everything is slightly off-center obscuring the 2, 3, and 4 numerals. If the gears don't move that's fine. I can only imagine how difficult that must be. I really appreciate everything you guys are doing. I know it sounds dumb but ive gotten a little emotional thinking I might actually have an opportunity to get this. It means so much to me. You guys are amazing. I can take a pic of they actual watch if you think it would help out with the quality. A few good straight pictures in good and similar ambient light conditions with different hand positions could help a lot!